VA Gold | Jewelry & Loan is a high class Pawn Shop. Here at VA Gold Buyers, we understand that anyone can fall on hard times. Getting a pawn loan from VA Gold Buyers is easy! We do not have a credit or background check for a Cash Loan and we will loan as little as $5 all the way up to $15,000. We will make a cash Pawn loan on any item we would normally buy. Head on over to our “What We Buy” page to check them out! A Cash Loan / Pawn is simply a loan on your collateral (valuables). If you cant or decide not to come back to pay for your item, no worries! 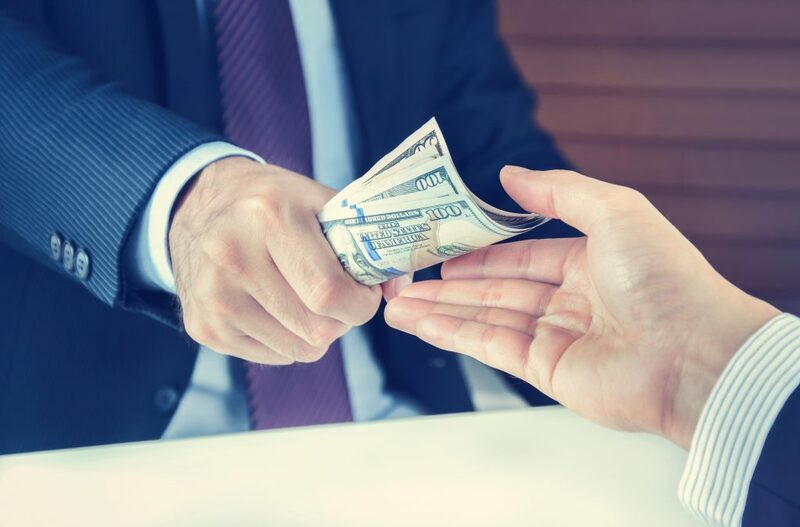 Defaulting on a Pawn loan at VA Gold Buyers will not reflect on your credit and will not solicit any nasty phone calls. we will just simply keep and sell your item. Overall, VA Gold Buyers is the best choice in your time of need! VA Gold Buyers has the lowest Cash Pawn Loan interest rates in the area. 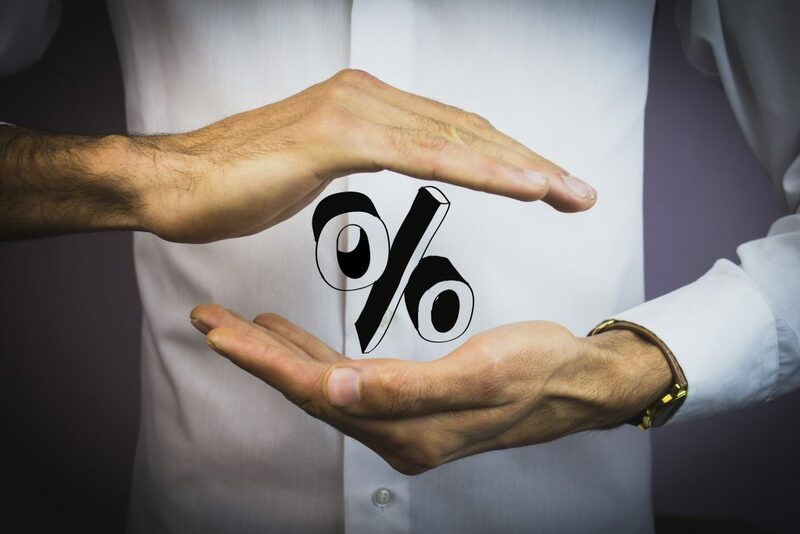 Depending on the loan amount… monthly interest charges range from 5% per month up to 15% per month. After you take out your loan, you’ll have 3 options to get your item back. First, You can come pay off your entire loan within the first 1-month term and get your item -or- items back. Second, you can come pay just the minimum on your loan which is the interest payment. 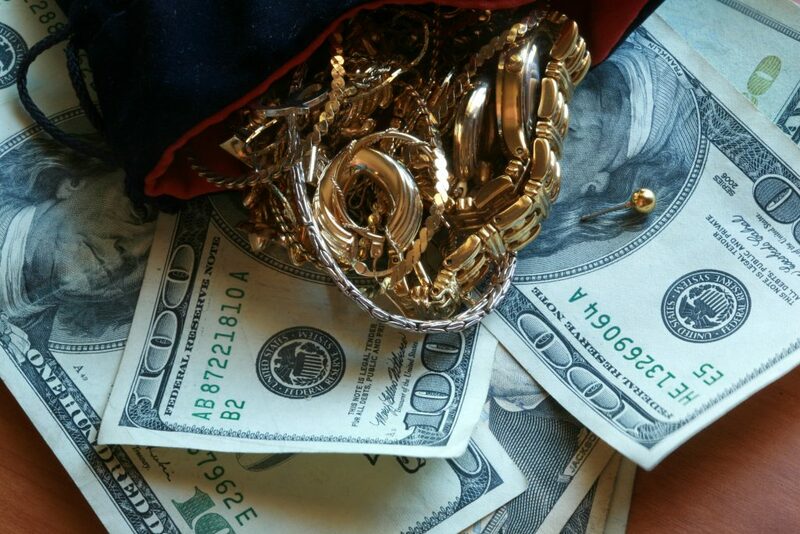 Finally, unlike most Traditional Pawn shops, VA Gold Buyers doesn’t want you to lose your valuables. Therefore, we will let you make payments towards your principal loan balance along with the monthly interest payments until your loan is paid in full and you can get your valuables back. Pay the total cash loan amount + Interest ($105.00) and redeem your item. Pay Just the interest charge ($5.00) and extend the loan for an additional period / Month. This can be repeated indefinitely. You can pay the interest charge plus money towards your cash loan principal balance, thus lowering .your principal. doing this will also extend your loan another period – or – month.